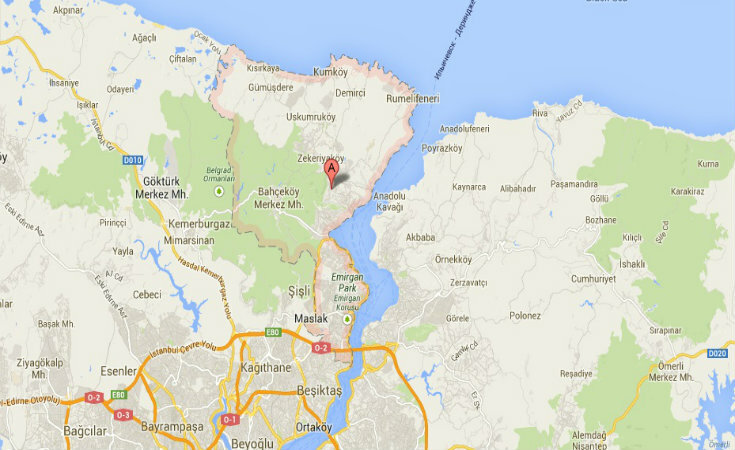 This district has been known by various names over the course of history. 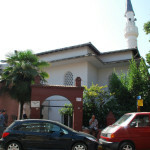 These are: Simas, Skletrinas, Mezarburnu (Mesarburnu), Altınyer, Sarıyar and finally Sarıyer. 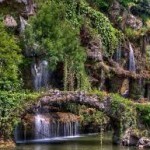 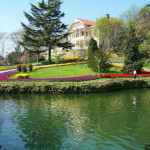 Its first name, Simas, means “Holy Mother.” It was also known as “Sacred or Beautiful River” in some sources and as “Holy or Beautiful Water” in others. 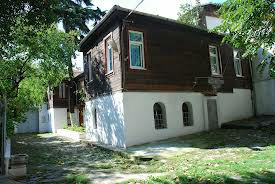 The first Turkish settlement in Sarıyer began in 1453 when immigrants from Asia Minor and the Islands were relocated here. 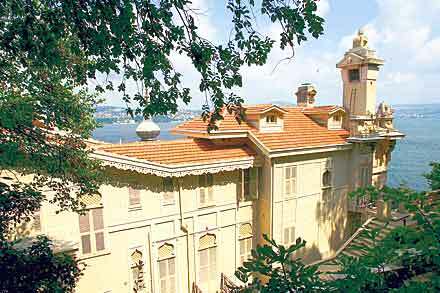 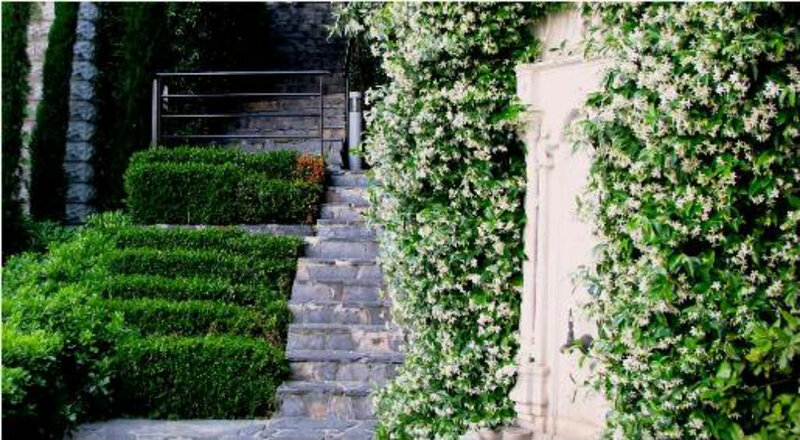 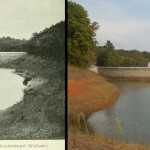 Fountains, hunting lodges, mansions and waterfront residences known as sahilhane were built by the nobles and high state officials during the Ottoman era. 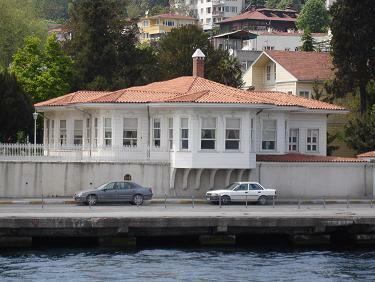 From late 1800 until 1960’s, the waterfront quarters of Sarıyer had the characteristics of a resort town crowded during summer, calmer during the winter. 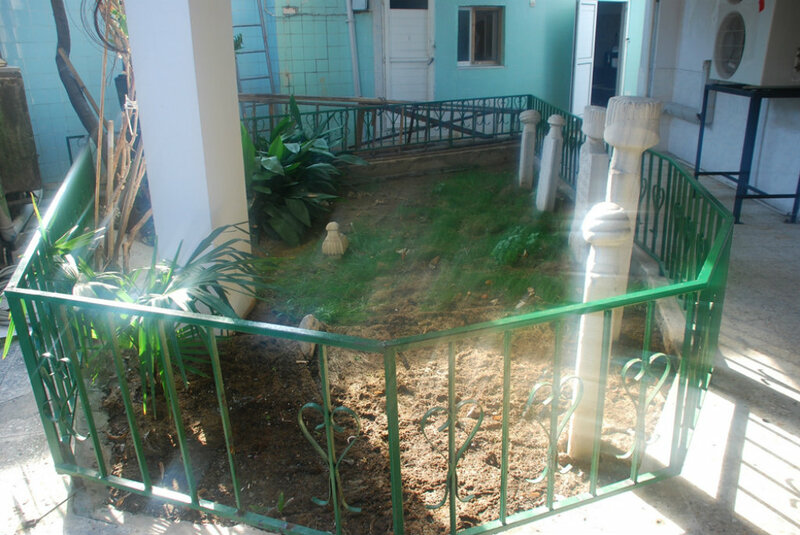 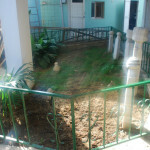 Now vacant lots have been populated especially after the expressway construction and the expansion of the coastal road. 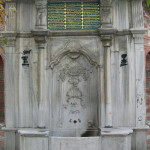 Bahçeköy was first inhabited around 1521. 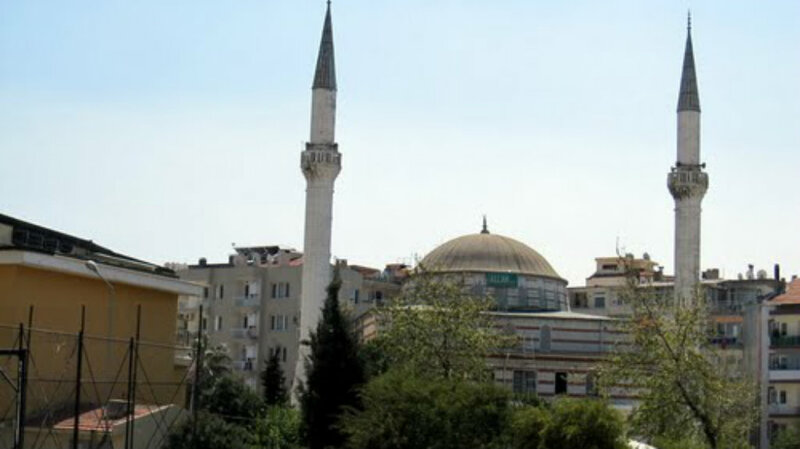 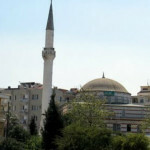 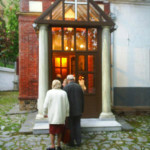 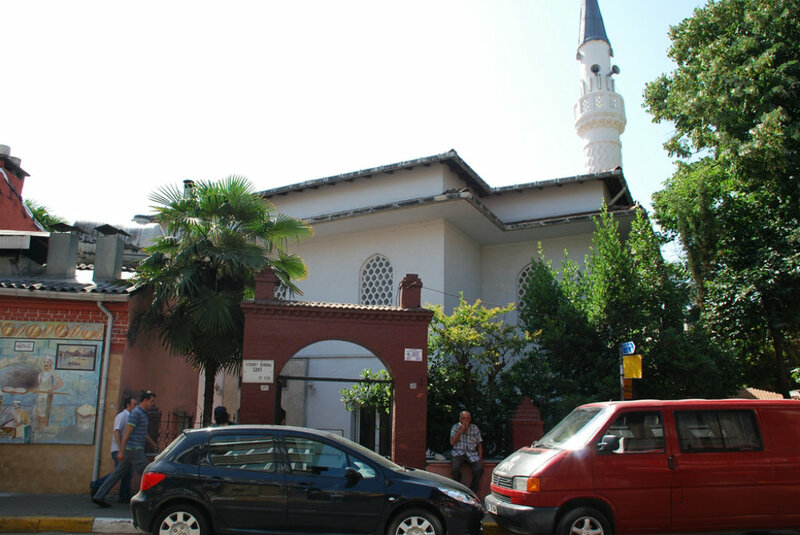 In accordance with the Lausanne Treaty of 1923, Muslim Turks were brought in from Thessaloniki, once an administrative district under Ottoman rule, in 1924 as a part of the citizen exchange program. 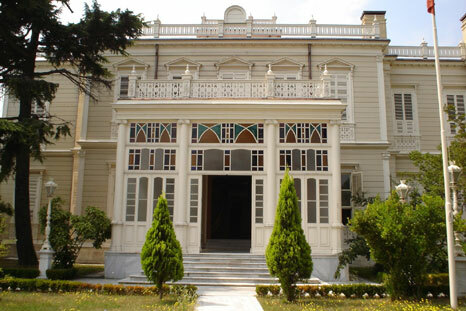 Bahçeköy accepted immigrants from various parts of Turkey in later years. 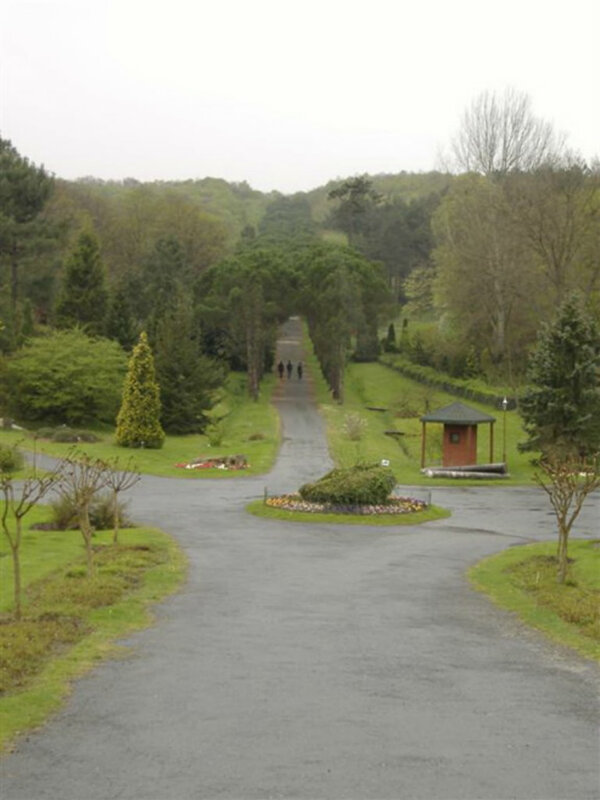 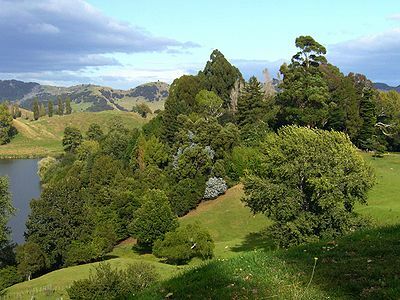 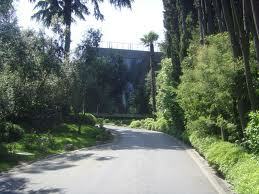 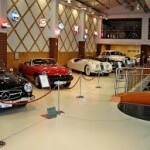 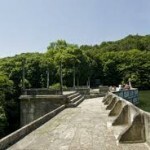 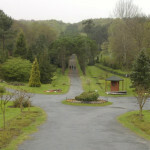 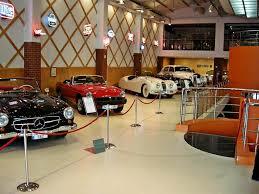 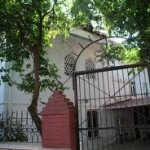 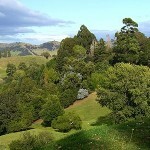 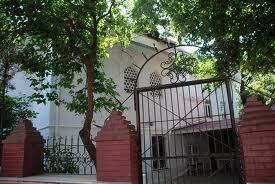 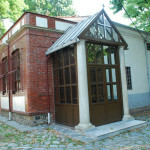 Nowadays it is the favorite spot for filmmakers and production activities for drama series. 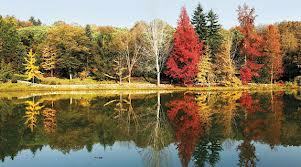 The Belgrade Forest is also located within the town limits. 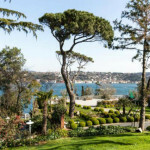 Emirgan is another coastal district on the Bosphorus, the scenery from its tea-houses has been praiseworthy since they first set up shop. 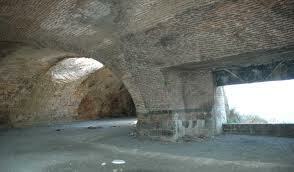 Sultan Abdul Hamid the 1st initiated the development area here. 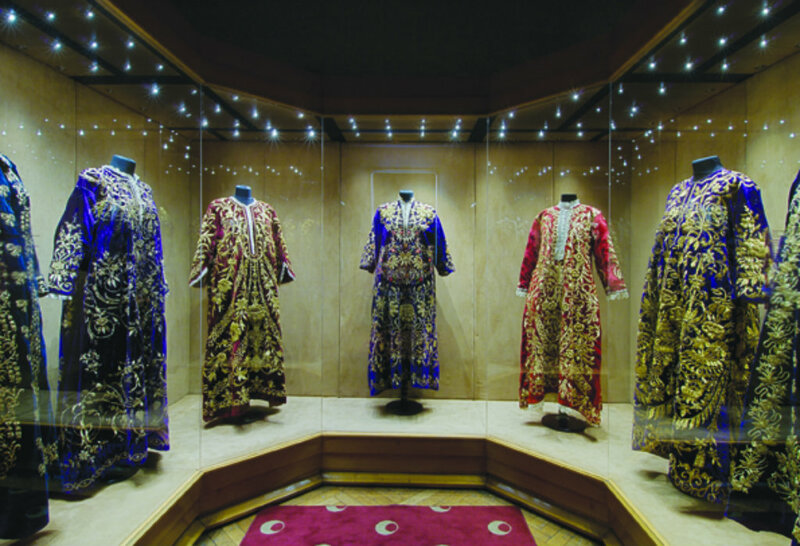 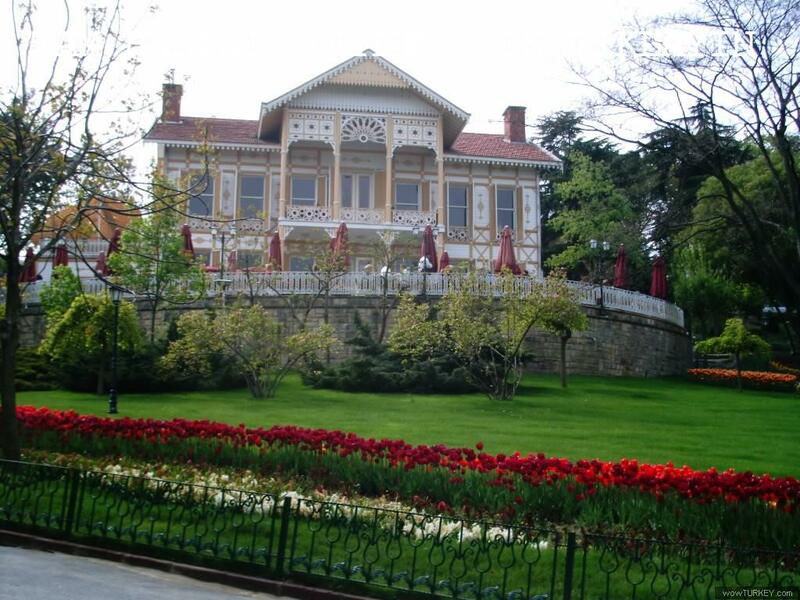 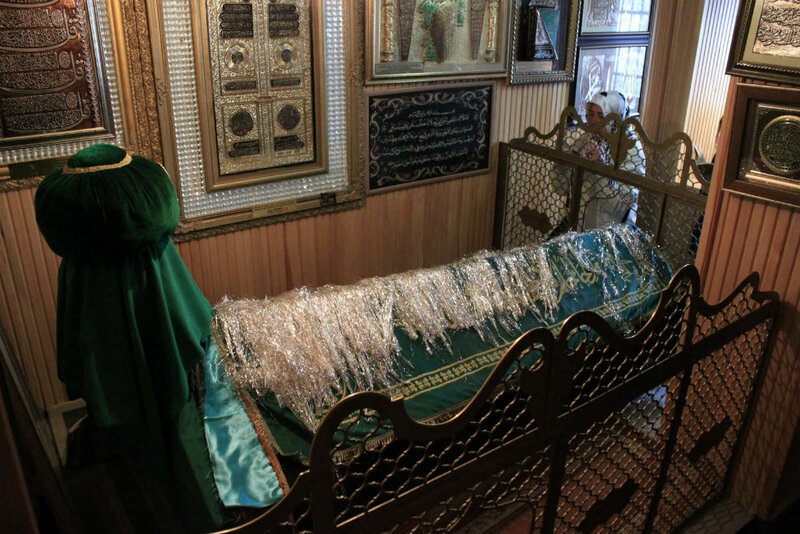 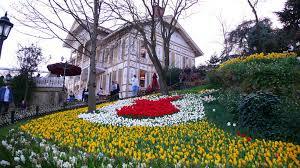 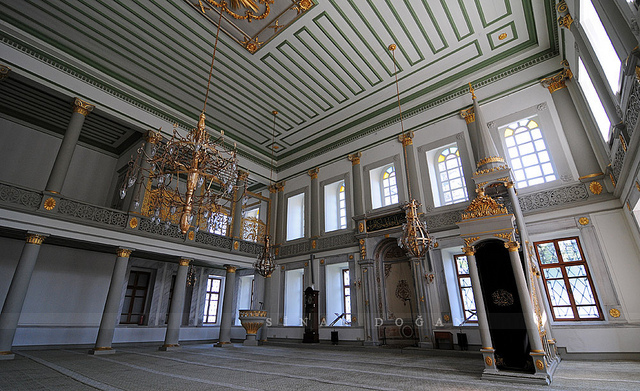 Its name had originated from a Pasha of the Sultan Murat the 4th, Emir Güne Han and was transformed to Emirgan. 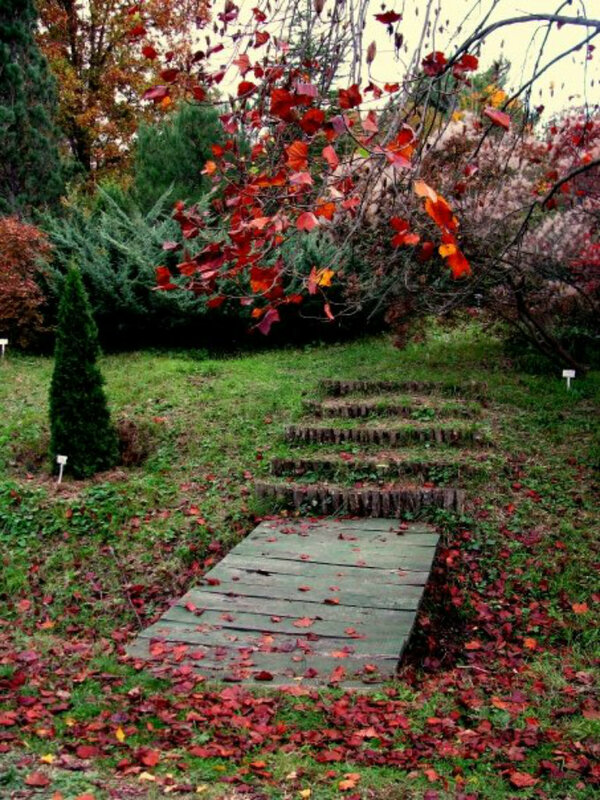 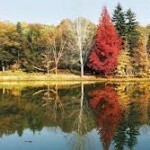 Its piers and parks are worth seeing while you’re in the district. 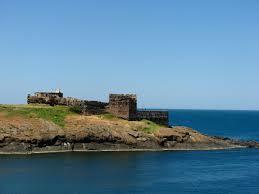 Its first settlement dates back to ancient times. 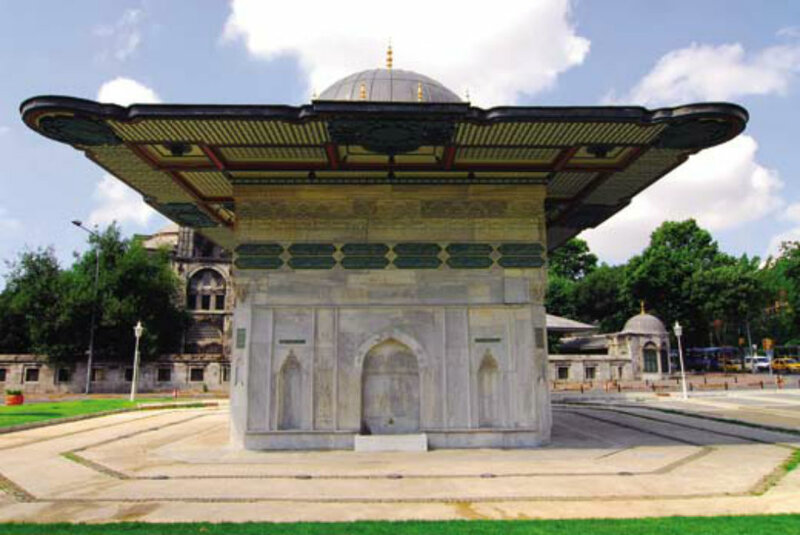 İstinye was mentioned in the “Evliya Çelebi’s Book of Travels,” a well-known travel memoir written during the Ottoman period. 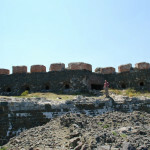 The town’s name was Stenia in the Byzantine era. 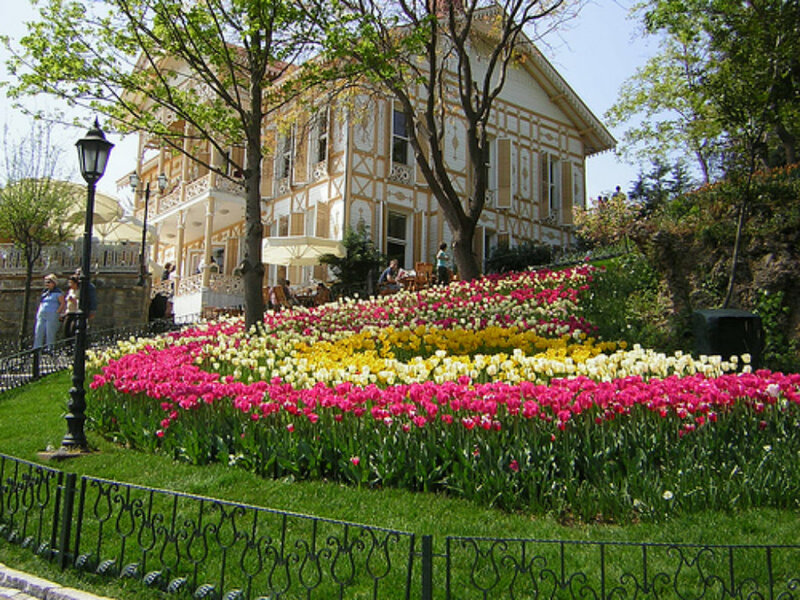 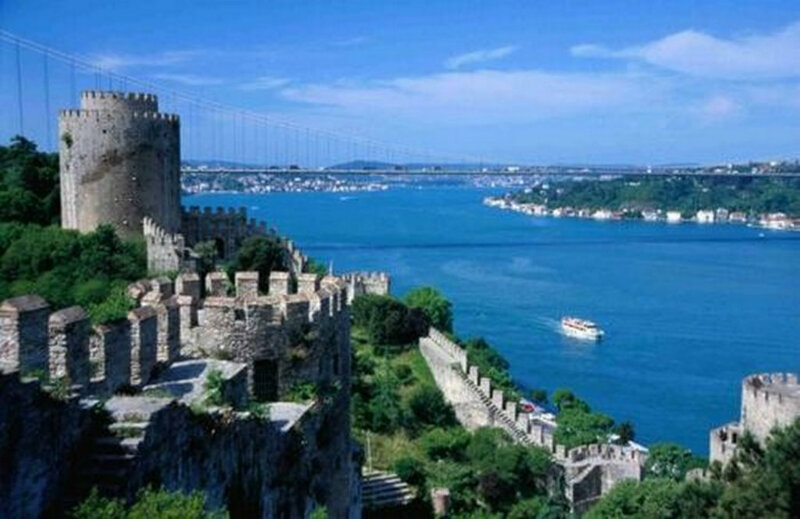 Bordering Yeniköy in the north and Emirgan in the south, the district’s habitation pattern stretches toward the coastline and slopes of İstinye Bay in the north-northwest. 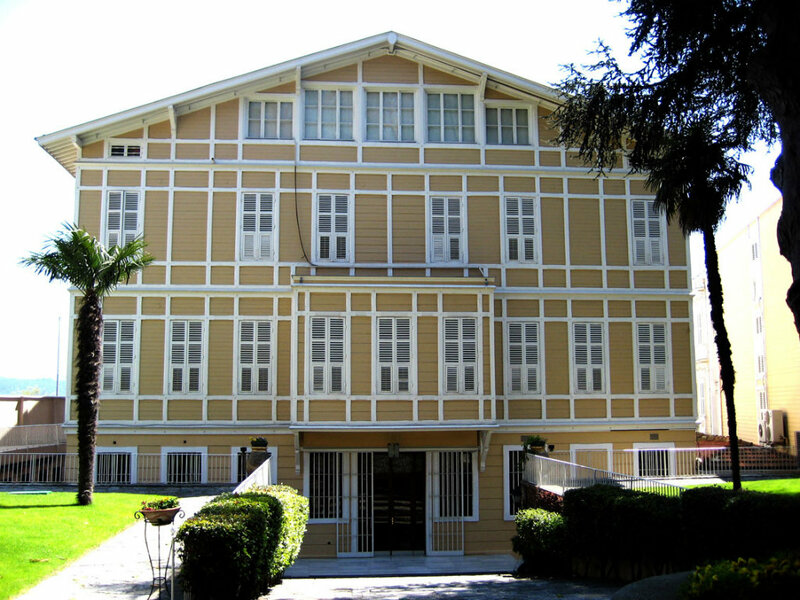 İstinye Arsenal, founded in 1912, was demolished completely in 1991. 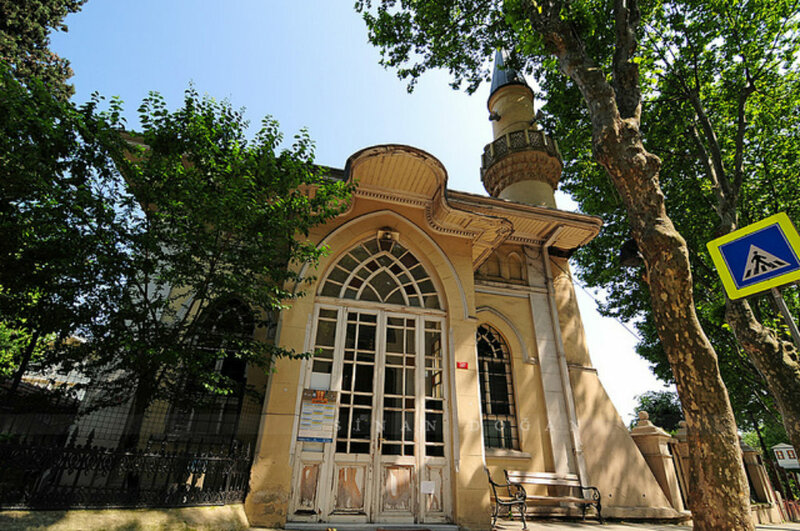 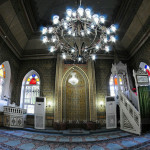 Neslişah Sultan Mosque, Kürkçübaşı Masjid, Mahmutçavuş Masjid and the İstinye Turkish Baths are among the most prominent historic buildings in the district. 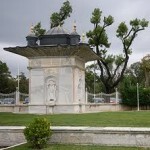 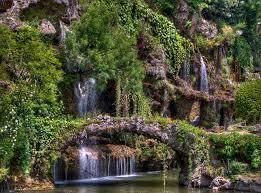 The Abdul Hamid Fountain was built in 1782 but nothing remains of it in our day. 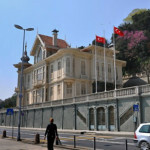 The United States Consulate is also located here. 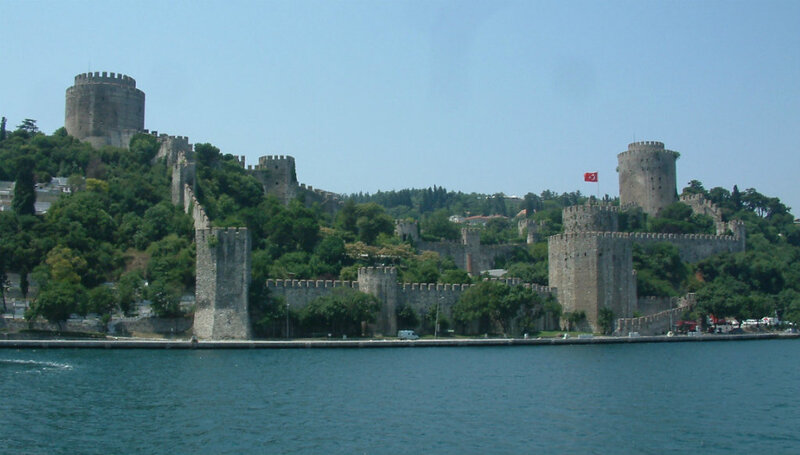 This impressive fortress was built by Mehmet the Conqueror before the conquest of Constantinople to prevent attacks coming from the north Bosphorus. 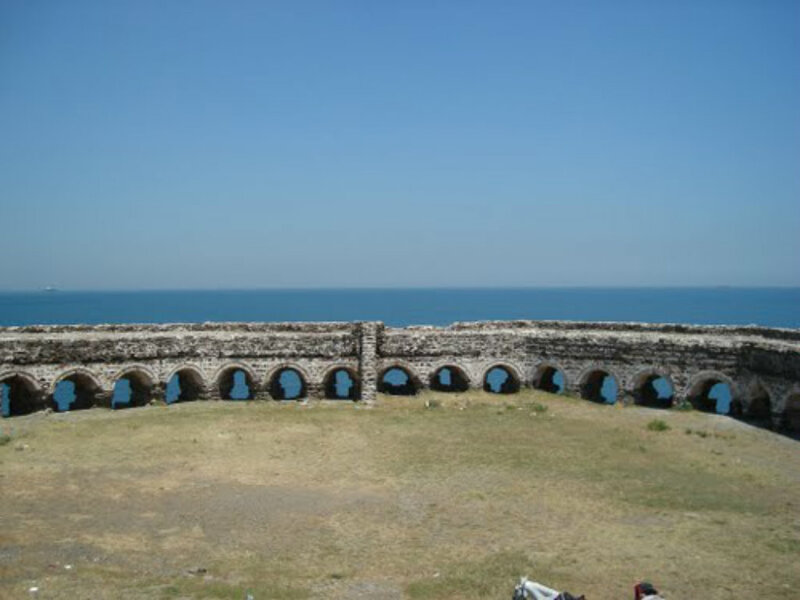 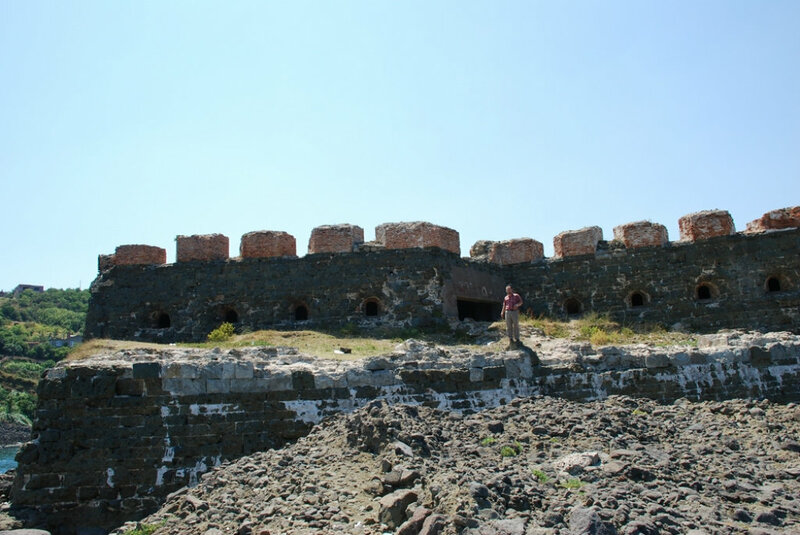 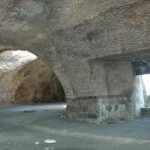 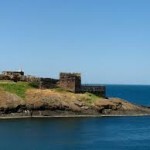 The fortified enclosure was built on the narrowest part of Bosphorus where the current is strongest right right across from the fortress on the Asian side at Anadolu Hisari and covers and area of about 32,000 meters square. 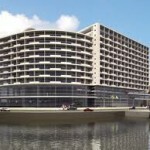 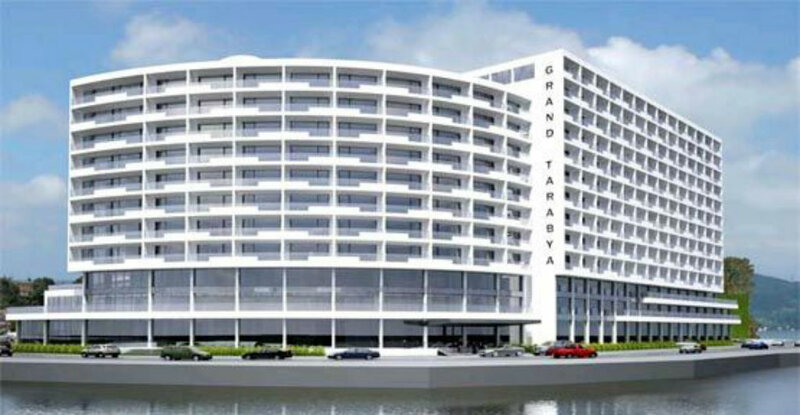 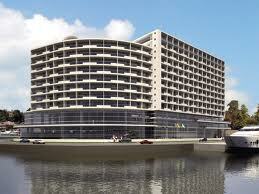 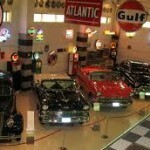 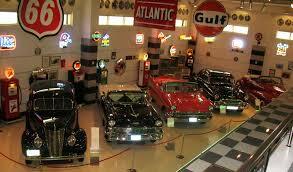 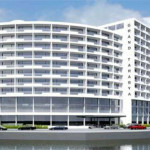 Its construction was completed remarkably quickly in about 90 days. 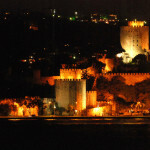 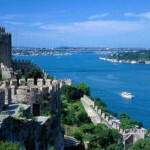 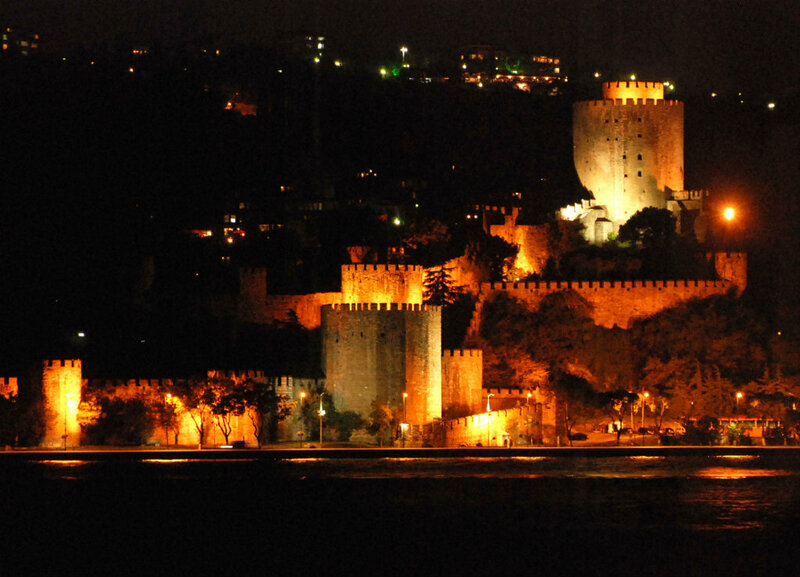 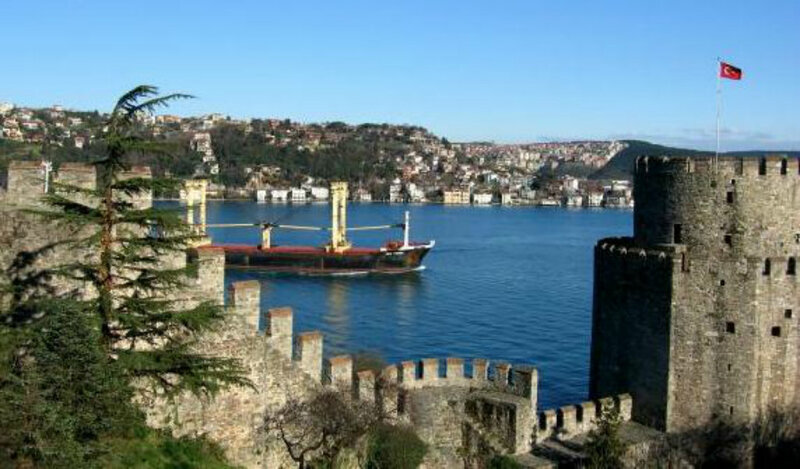 Rumeli Hisarı has some of the largest bastions in the world. 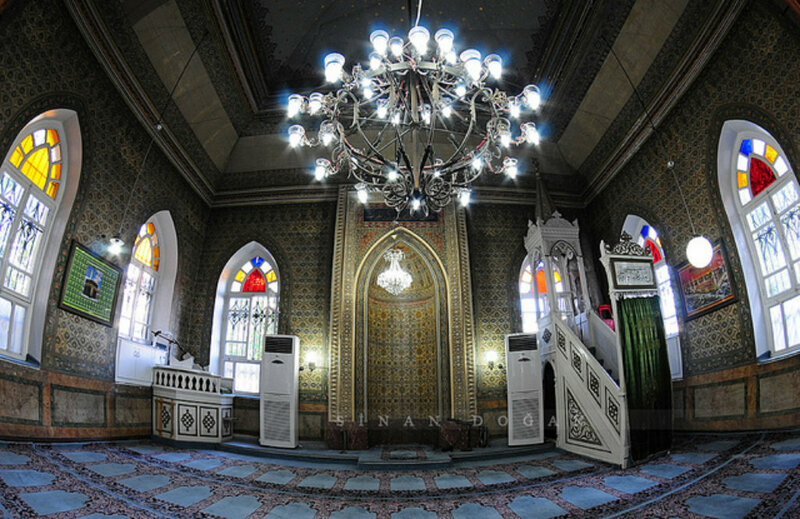 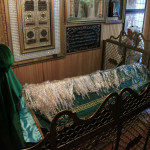 Its name was listed as Kulle-i Cedide in the foundation certificate charters of Fatih district, Yenice Hisar in the chronicles of Neşri, and as Boğazkesen Hisarı (literally meaning ‘Strait Cutter’) in the annals of Kemalpaşazade, Aşıkpaşazade and Nişancı. 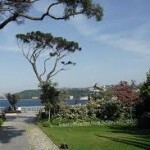 Rumeli Hisari is among the most popular Bosphorus districts. 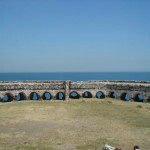 A series of live concerts has been held inside the walls for many years. 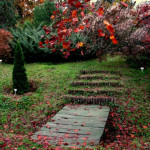 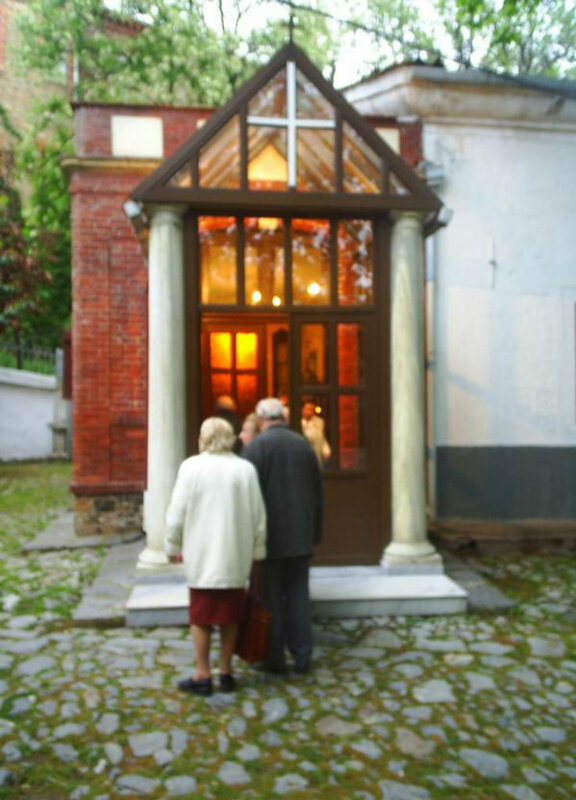 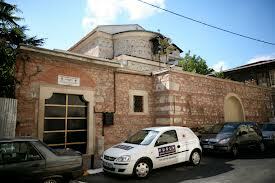 It was christened as Therapia (therapy) by the Patriarch Atticus in the 5th century A.D. 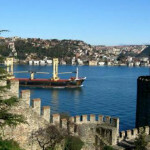 The Venetian galleons defeated by the fleet of Beyaz Reis, an Ottoman admiral, sheltered in Tarabya to avoid total destruction. 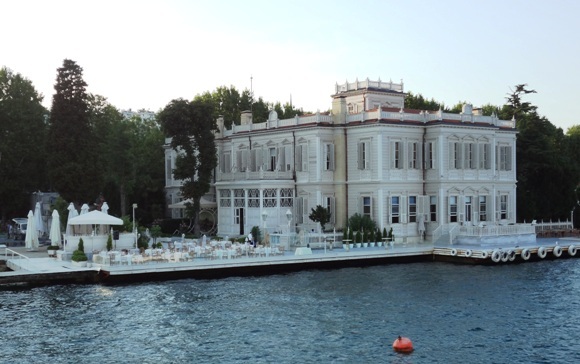 Rumor has it that the Ottoman Sultan, Selim the 2nd enjoyed eating fish here. 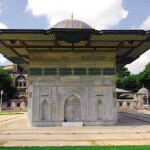 During the 16th century. 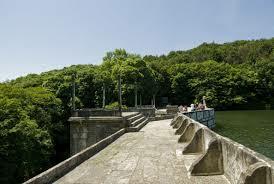 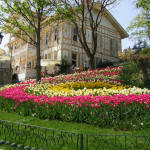 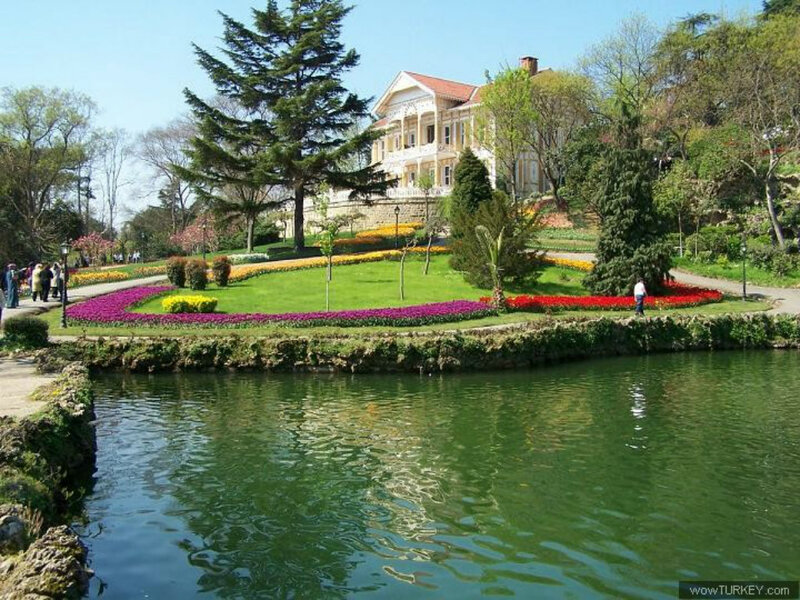 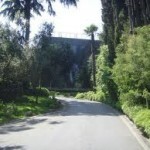 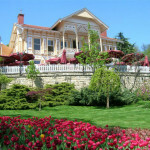 The district became a summer resort for the Turkish Greeks of Fener during 18th and 19th century. 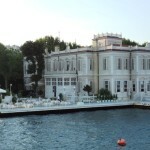 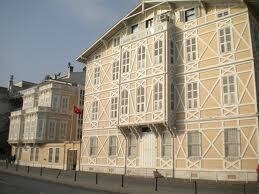 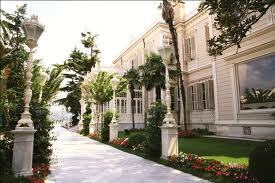 The waterfront mansion of Alexandre Ypsilanti is now a college building belong to the Marmara University. 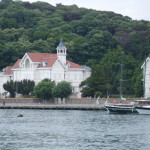 The Tarabya Marina docks many yachts and sailing boats. 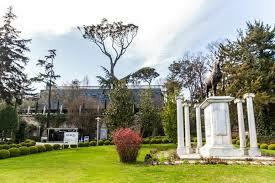 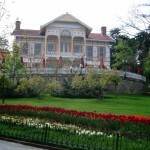 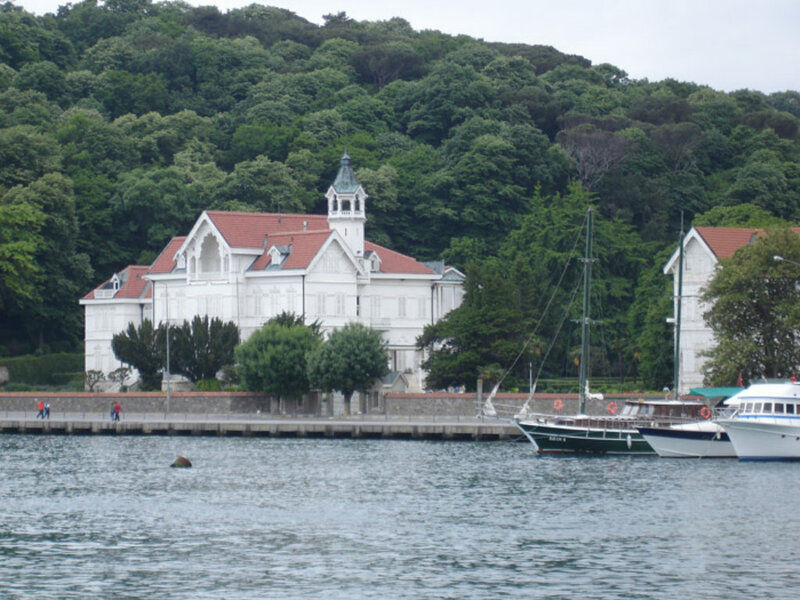 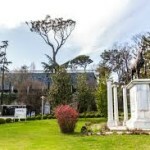 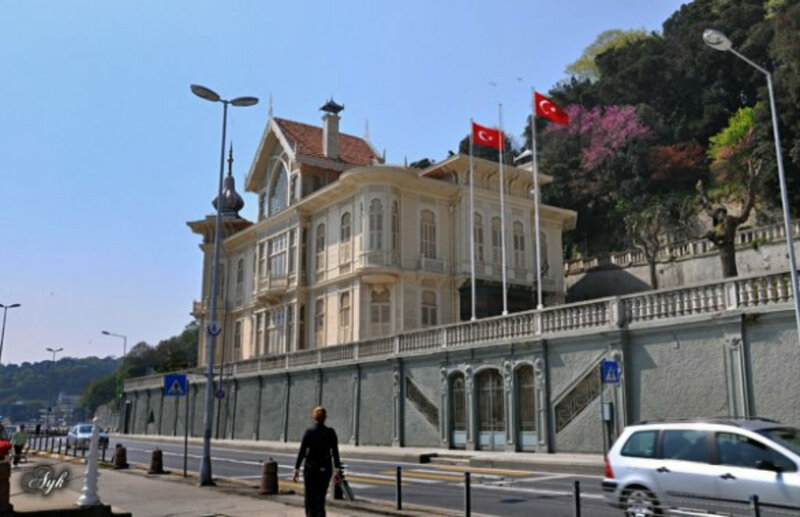 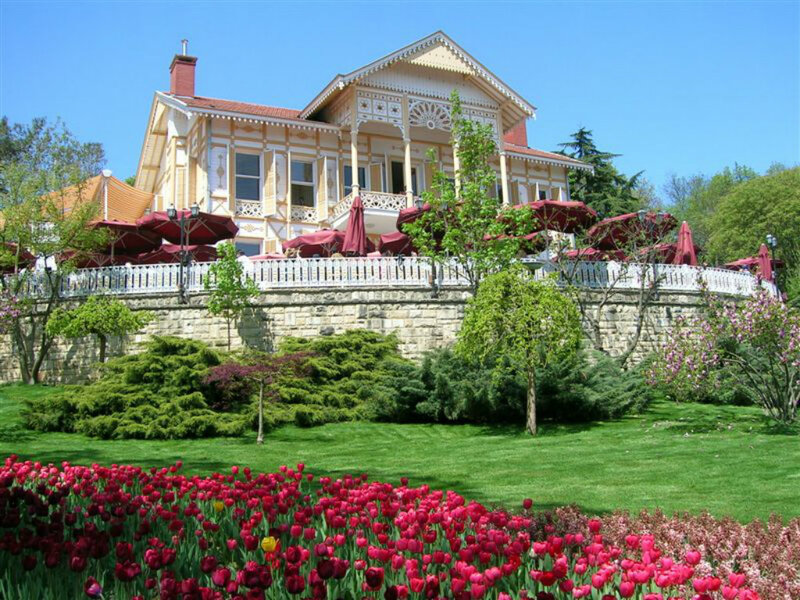 The Huber Mansion and the colossal oak tree located in the Square are two more features of this coastal district, one of the most popular in Istanbul. 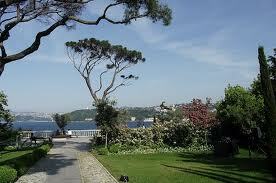 Yeniköy is located between Tarabya and İstinye. 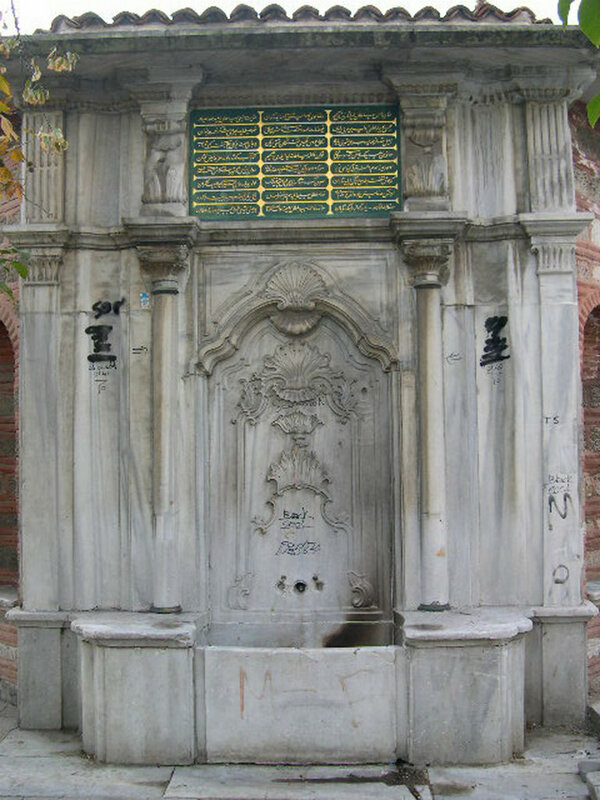 An unremarkable settlement at the time of the conquest of Constantinople, it went through a development phase under the Ottomans during the 16th century. 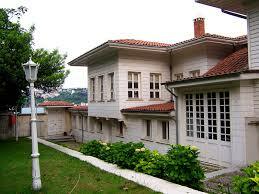 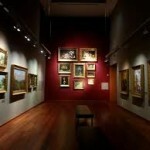 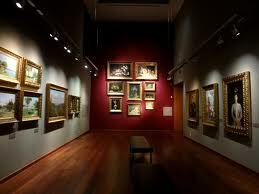 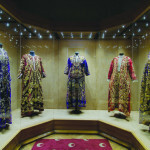 Since the 18th century, it has remained an elite district in Istanbul. 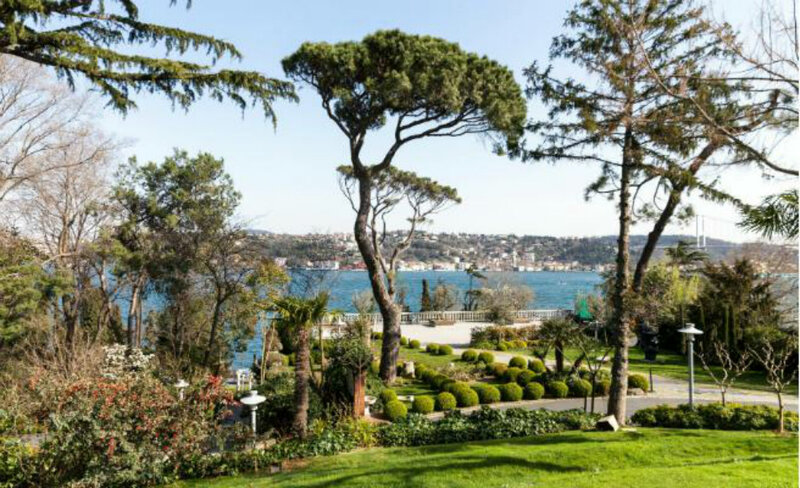 Today’s Yeniköy is the home of the richest class where the elite of Istanbul live in extravagant housing complexes on its slopes. 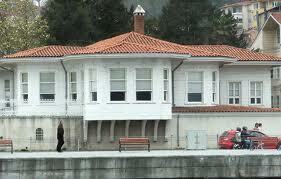 New building complexes are always on the rise here in this Bosphorus district. 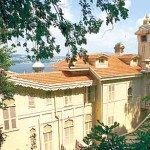 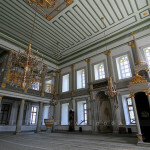 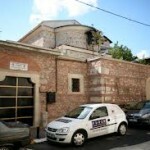 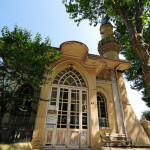 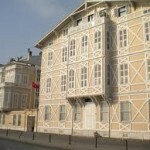 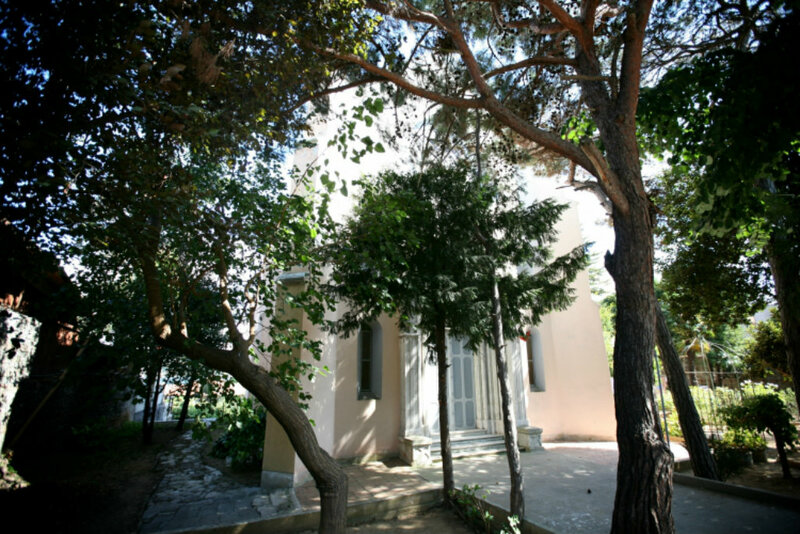 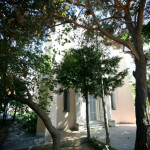 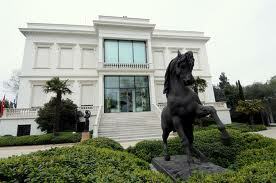 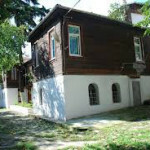 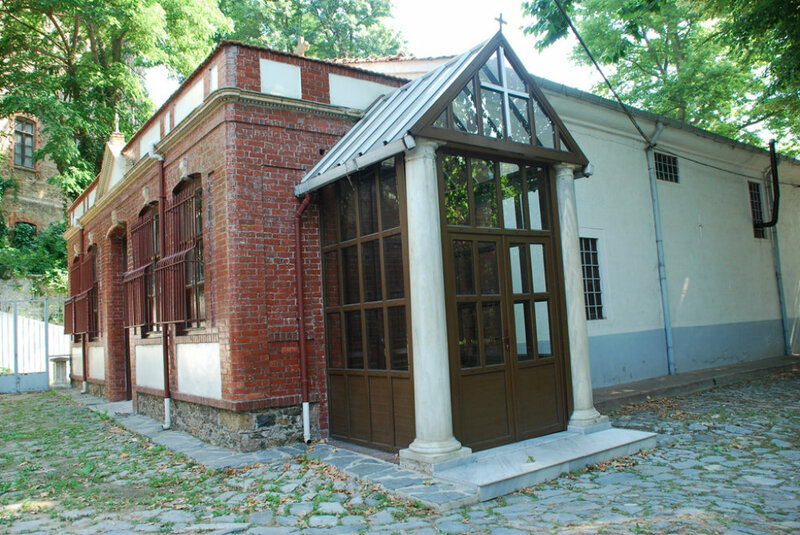 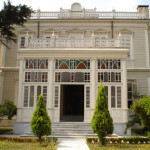 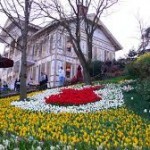 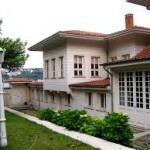 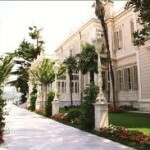 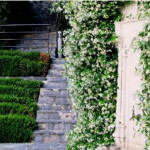 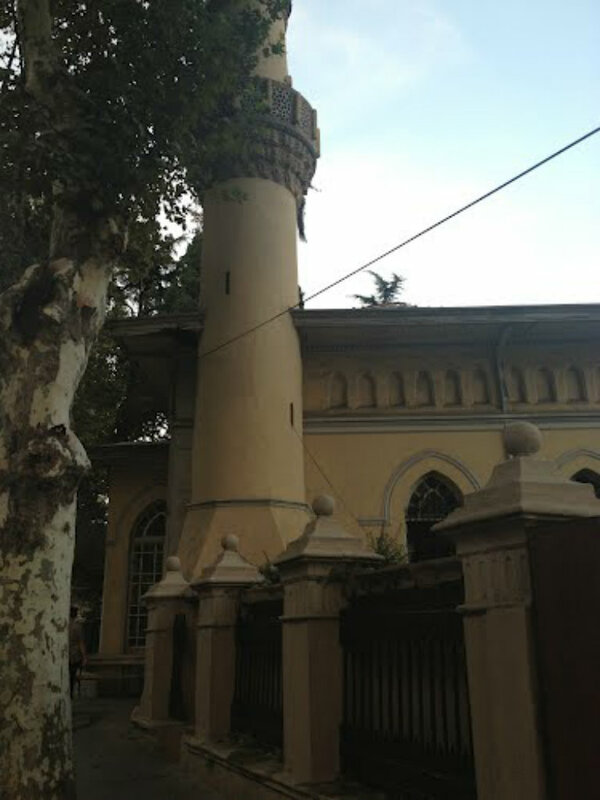 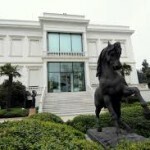 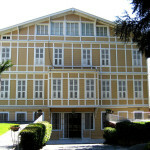 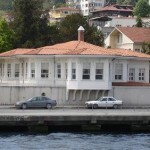 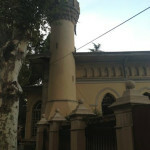 The Tugay Apartment is a private building complex where Vehbi Koç, head of one of the richest families of Turkey, lives.